Oppo. I’ve never heard of them before, but they’re a Chinese electronics manufacturer, if their Wikipedia page is to be believed. I was in the market for a cheap but decent Android phone, which doesn’t seem to be a common combination – you can either have cheap, or decent. After googling for a bit and seeing some positive reviews, I decided to go for it, at that bargain price of $317.40AU and I was impressed with the device contained within. 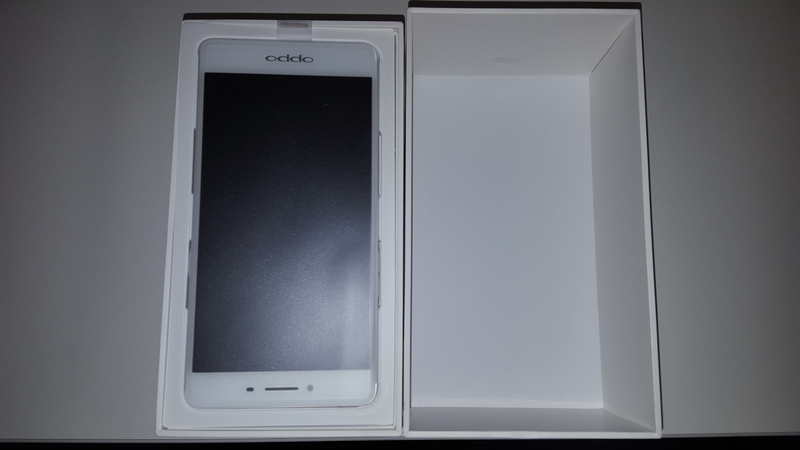 Opening up the box was a standard affair, with the handset itself, SIM card metal pokey device, USB cable and charger, headphones – and surprisingly, a clear soft plastic case. It’s been a long time since I’ve seen a phone come with a case! 4GB of RAM and a nice Octa-core CPU make this a pretty high end phone. The screen is AMOLED which makes is very pretty to look at, and a 1080p resolution is enough for a 5.5″ screen in my opinion. 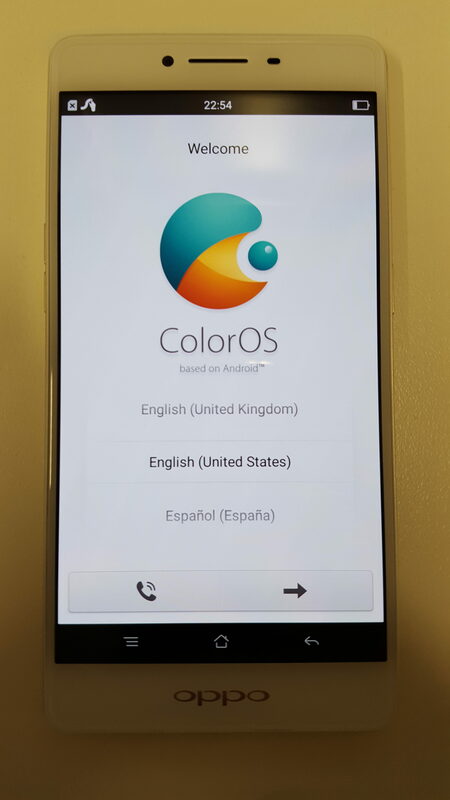 It’s running ‘ColorOS’ which is a modified version of Android. That normally is a bad thing, as manufacturers seem to bloat and slow down the user experience, but I found it really snappy to use. The battery isn’t removable, but is easily big enough for a day’s usage. 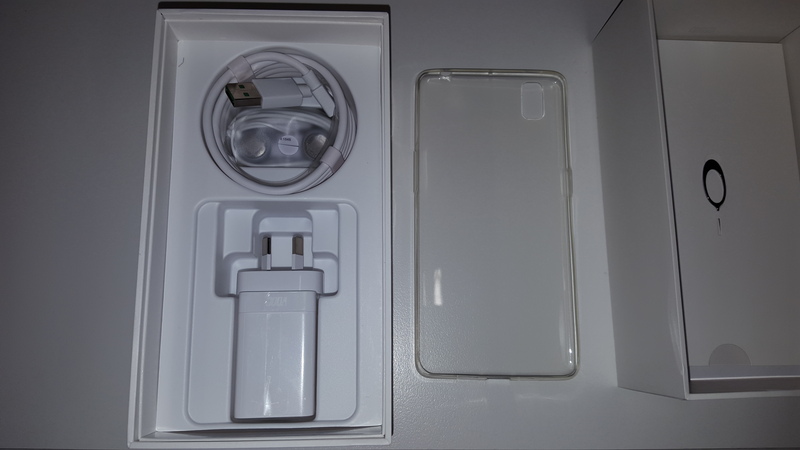 There’s also VOOC Flash Charge – this gives you a really quick charging capability. If you use the charger and cable that comes with the phone, you can charge for 2 minutes to get 2 hours of talking mode power. 30 minutes of charge will give you 75% of your battery back, which is really impressive. You can still use a standard MicroUSB charger for slower charging times, so you don’t need to change over all your existing cables. Another nifty feature of the R7s is the dual SIM option. You can either have two different SIMs in the device, or use one of the slots for added memory via a MicroSD card. A cool option I thought. I *really* like this phone. Compared to my Samsung Galaxy S6, I like this MORE, and it cost almost 1/4 of the price on sale. 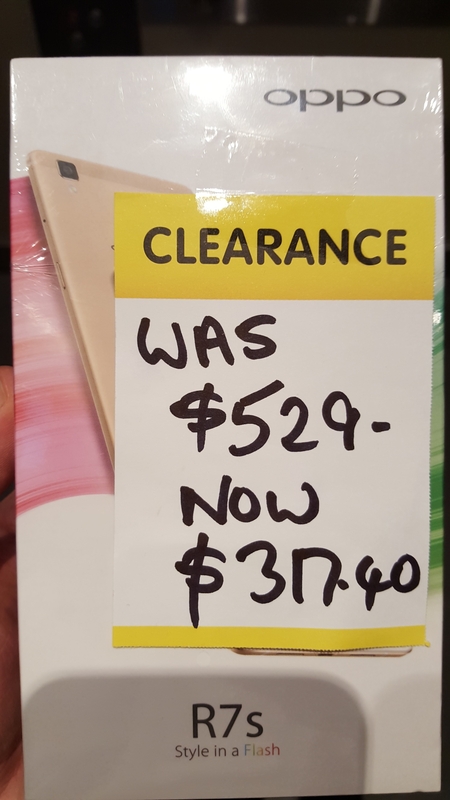 Even not on sale, it’s half the price. It’s snappy to use, there’s no bloatware from Oppo that I can see – they have designed this as a lightweight, easy to use Android phone with some cool features. The camera is really good too. I’m not sure there’s anything better about my Samsung Galaxy S6 compared to this. It feels nice to hold, is light and thin. 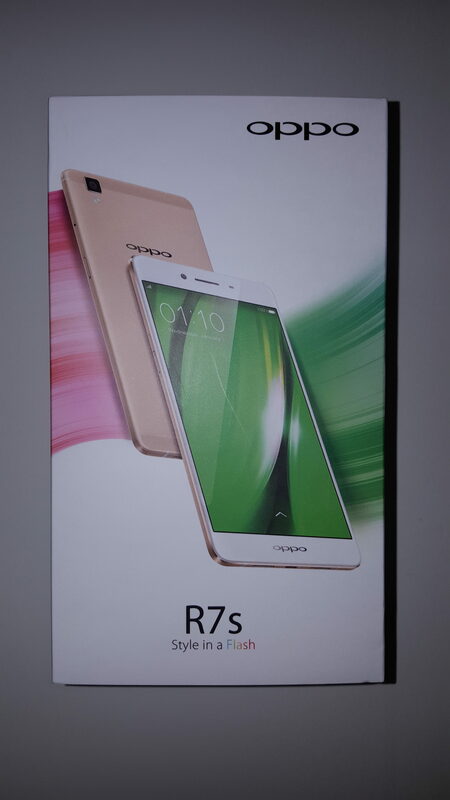 If you want a bigger screen, there’s the almost identical Oppo R7 plus which has a 6″ screen rather than 5.5″ and only costs a little more. I can’t fault it, so if you’re in the market for an Android phone, this is worth checking out! Recently got one my self, and I am getting between 0 and 5kbs on wifi. And my GPS doesn’t seem to be working, yet nothing looks wrong in the settings.